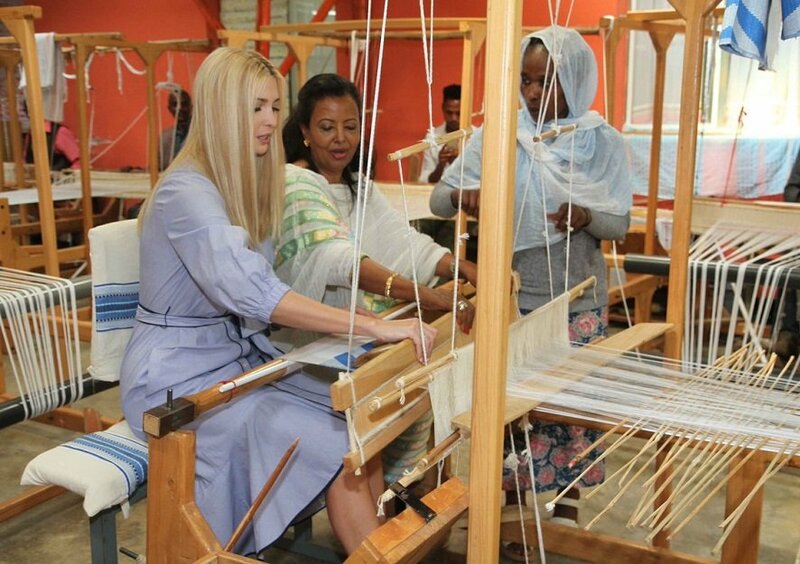 Ivanka Trump, eldest daughter and advisor of U.S. President Donald Trump is in Ethiopia as part of her two-nation Africa tour to launch an initiative aimed at economically empowering women in the continent. She launched the 2X Africa initiative after a tour of a female-run textile facility in the capital, Addis Ababa, upon arrival on Sunday for the four-day tour. 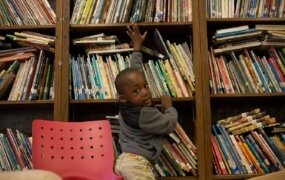 The 2X Africa initiative is an offshoot of the broader 2X Women’s Initiative of the U.S. Government’s development finance institution – Overseas Private Investment Corporation (OPIC). 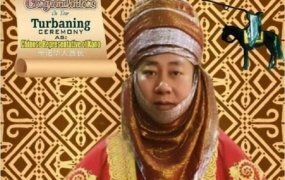 It aims to unlock the full economic potential of women in Africa by catalyzing $1 billion, directly investing $350 million, to businesses and funds owned by women, led by women, or providing a good or service that intentionally empowers women on the continent, said the Department of State in a statement. “For women to succeed as entrepreneurs and job creators we must ensure they have equal access to the financing necessary to start and grow their businesses… By strengthening our focus on the women of Africa, OPIC will foster prosperity and stability in the region, and support the Administration’s important efforts to advance global women’s economic empowerment through W-GDP,” said OPIC Acting President & CEO David Bohigian who launched the initiative with Ivanka. 2X Africa is within the White House-led Women’s Global Development and Prosperity (W-GDP) Initiative which is committed to empowering women globally by training them to help them get well-paying jobs. 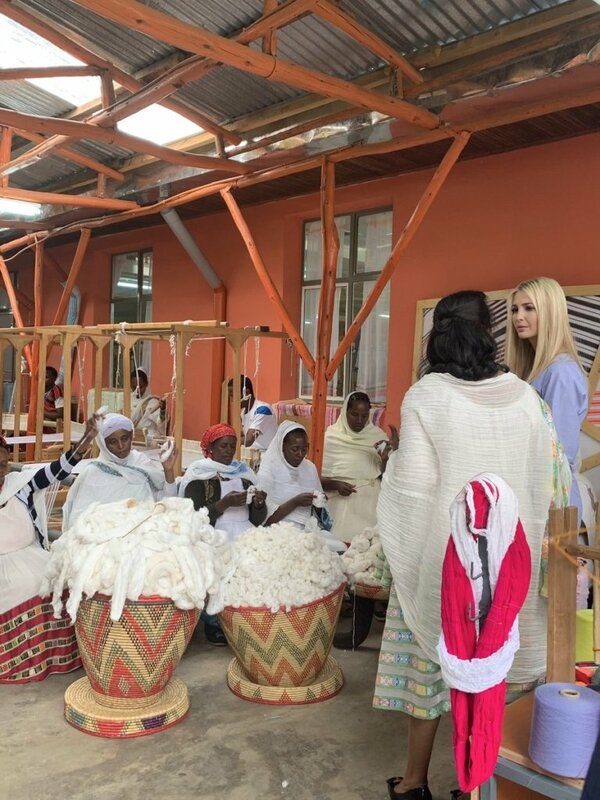 Ivanka Trump visited Muya Ethiopia, a clothes manufacturing company that has been a beneficiary of USAID funding over the years. She announced that the company would also benefit from OPIC’s 2X Africa initiative to help them export clothes to the local and international markets. “An idea to export products steeped in Ethiopian heritage impacted an entire community at Muya Ethiopia. USAID helped Muya grow from 10 employees to over 500, and today I’m proud to announce OPIC’s financial commitment to continue Muya’s growth,” she said. Ivanka Trump will take part in a World Bank policy summit before ending her tour with a visit to the Ivory Coast to promote female entrepreneurs in the country’s cocoa industry. 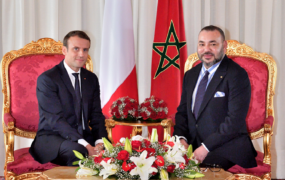 This initiative is a sharp turn from the outlook given in the Trump administration’s new Africa policy released in December last year which did not look progressive and beneficial to Africa like previous U.S. government strategies toward the continent. “Under our new approach, every decision we make, every policy we pursue, and every dollar of aid we spend will further U.S. priorities in the region,” said the national security adviser, John Bolton, at the time.